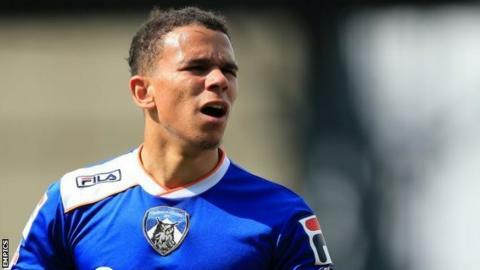 Carlisle United have extended the loan of defender Connor Brown from Oldham Athletic until 3 January. The 23-year-old made four appearances for the Cumbrians during his initial month-long stay, prompting manager Keith Curle to seek an extension. The former Sheffield United defender has made 64 appearances for his parent club, scoring once. Brown follows Burnley defender Tom Anderson, who re-signed on Monday, in extending his stay at Brunton Park.